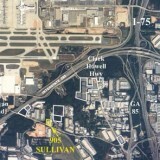 The property is located just south of the Airport and I-285. 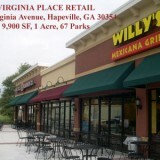 All utilities are available, and the site is zoned industrial. 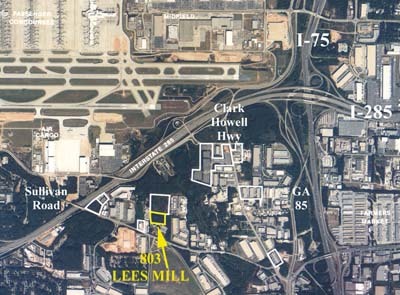 Potential uses included a shuttle parking lot for Hartsfield International Airport. 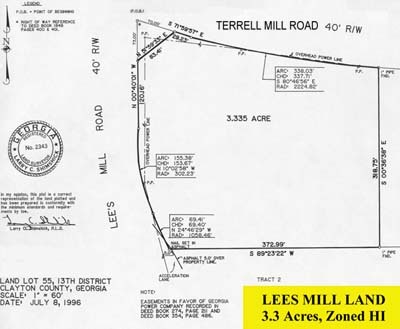 Click on Big Survey for a larger version of the boundary survey. 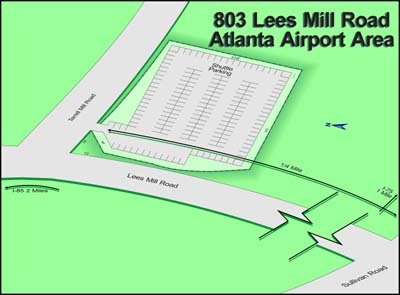 However, the Airport needed the land to accommodate the 5th runway. 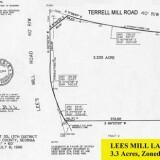 In January 2002, the property was sold to the Airport in lieu of condemnation.